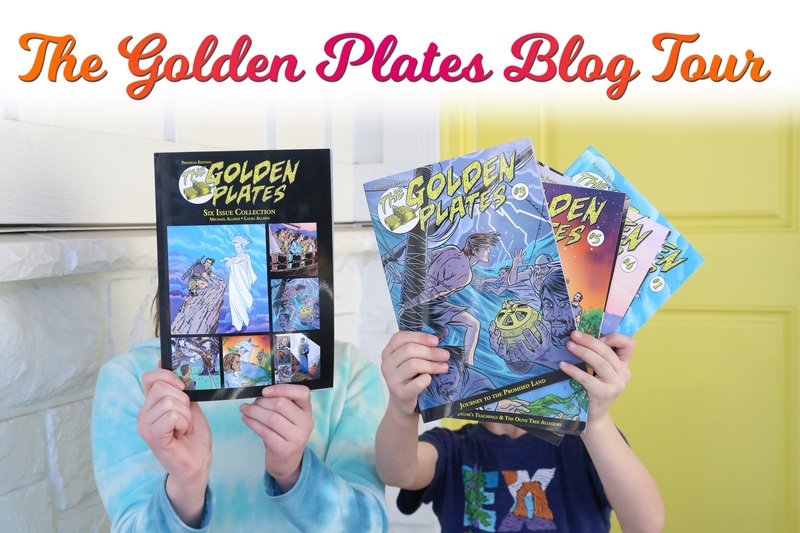 The Golden Plates is an illustrated adaptation of the fifth best selling book of all time, The Book of Mormon: Another Testament of Jesus Christ, which has sold over 120 million copies. This graphic novel/comic book adaptation was first created in 2005 by award winning artist Michael Allred. The Premium Edition has replaced the full text originally included in the first edition with simplified and edited text, making the story easier for younger readers to follow and also showcasing more of the stunning artwork. It has also been converted to digital form for enjoyment on phones, tablets, and desktop devices through Amazon, iTunes, and Kobo. New printed editions have also been released through Amazon. The first 6 issues cover the first 145 pages (27%) of the Book of Mormon, from 1st Nephi through the Words of Mormon. This adaptation is a fun and enthralling to way to help older children and teens understand and enjoy the Book of Mormon in a format more advanced than simplified children’s stories or scripture readers meant for young children. I loved the first few pages of this graphic novel which were word for word from the Book of Mormon. It would be wonderful to have a word for word adaptation for teen readers. I myself am not a fan of graphic novels, but my children were curious. The one drawback was the violence depicted and the dark smudges under Nephi’s eyes. It’s the graphic style of illustration, but a bit dark for my taste. I loved the author’s notes and testimony in the end. I appreciate that he shared his feelings and that this is not meant as a substitute for the Book of Mormon: Another Testament of Christ. 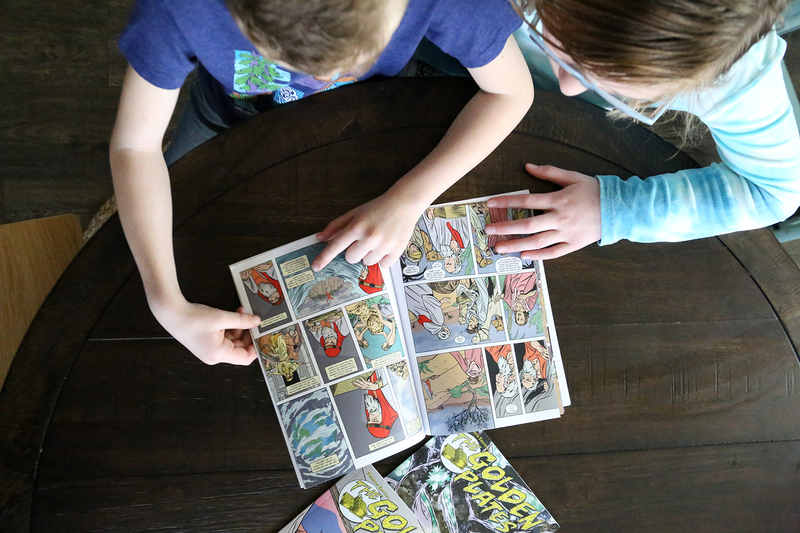 Creative and interesting tool for parents of children drawn to graphic novels.